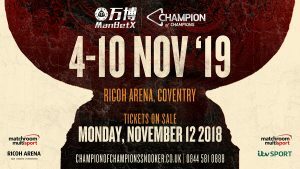 Snooker’s ManBetX Champion of Champions returns to Ricoh Arena, Coventry next November 4-10 with tickets for the showpiece event on sale from midday on Monday, November 12 at www.championofchampionssnooker.co.uk. 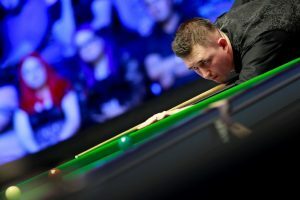 Featuring tournament winners from the previous 12 months, the ManBetX Champion of Champions has become one of snooker’s biggest tournaments since launching at Ricoh Arena in 2013. 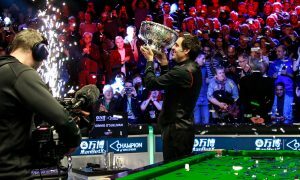 The likes of Ronnie O’Sullivan, John Higgins and Shaun Murphy have all lifted the trophy. The tournament starts with a quartet of four-man groups played over four days from Monday, November 4 until Thursday, November 7. The winner of each group progresses to the semi-finals, with one played on Friday, November 8 and the other on Saturday, November 9. The final on Sunday, November 11 will be over 19 frames. Treat yourself to full VIP Hospitality in our exclusive Tournament Lounge which you’ll share with our officials, referees and players – you can even watch them practice! 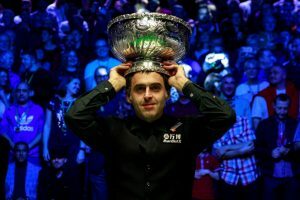 Tickets will be available from midday on Monday, November 12 at www.championofchampionssnooker.co.uk or by calling 0844 581 0888. VIP Tickets are available from the same website or by calling 02476 786 411.